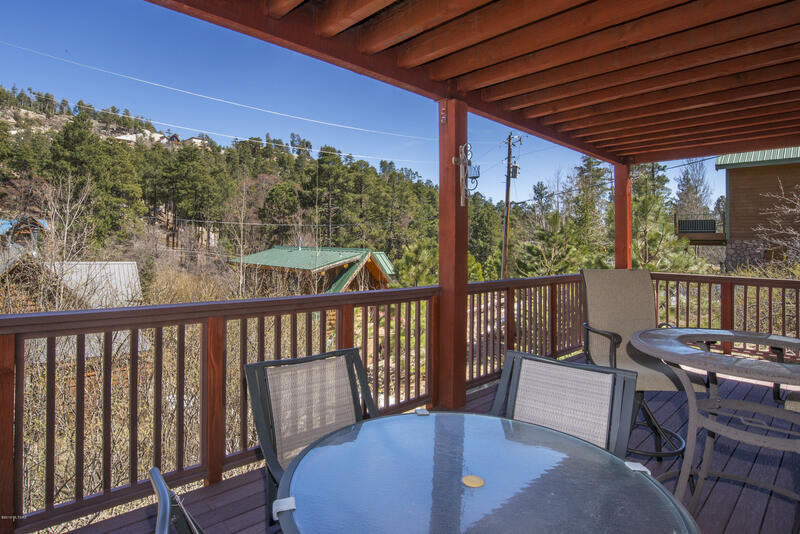 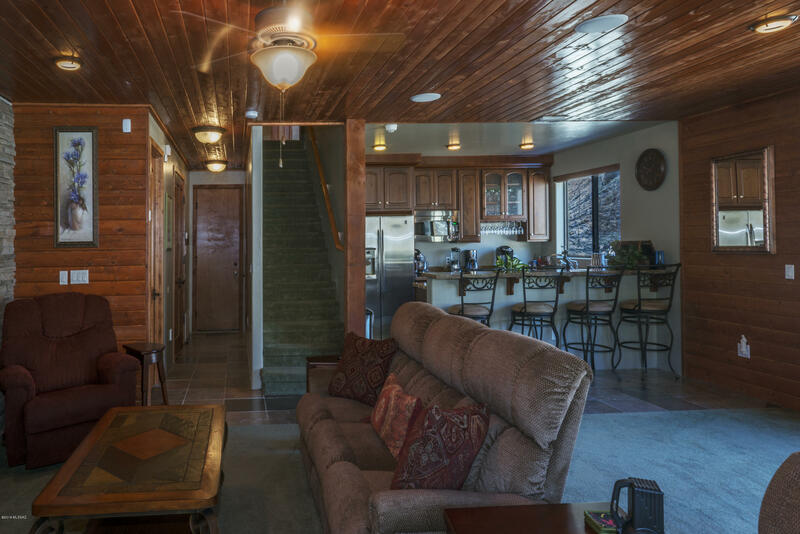 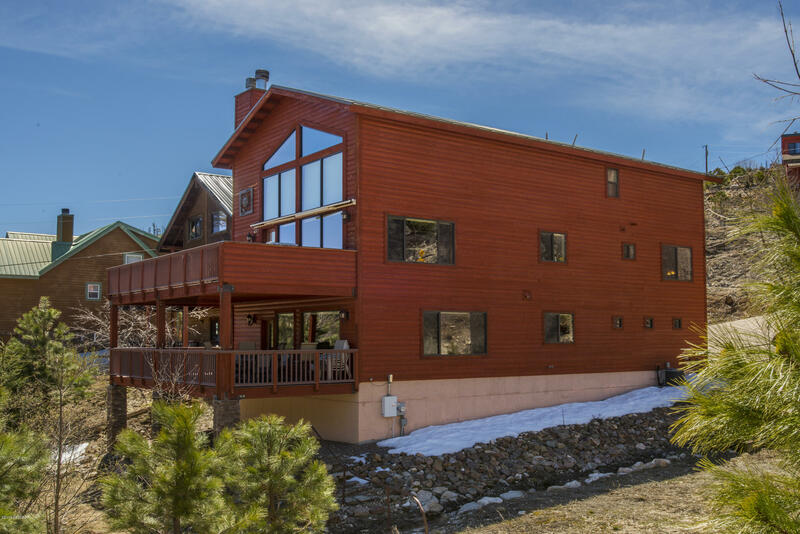 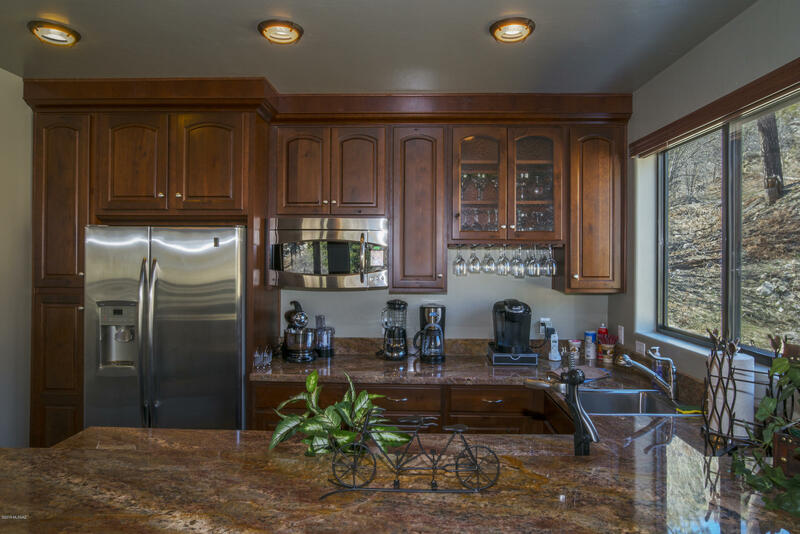 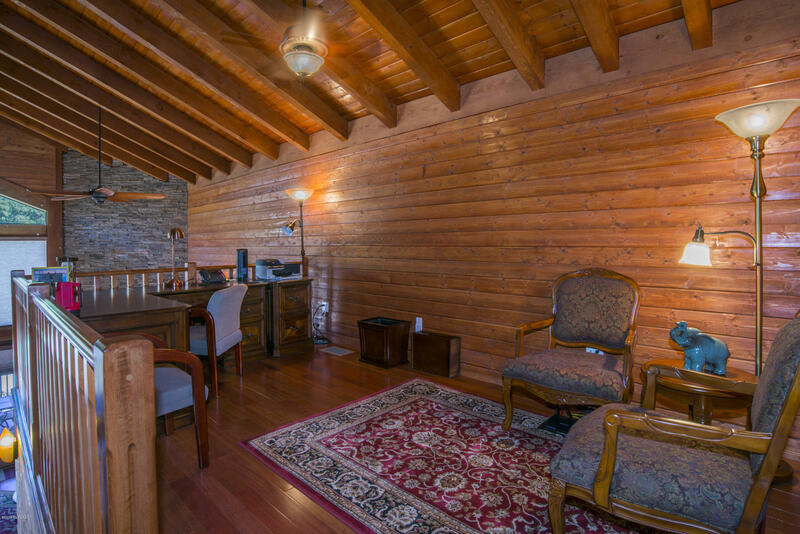 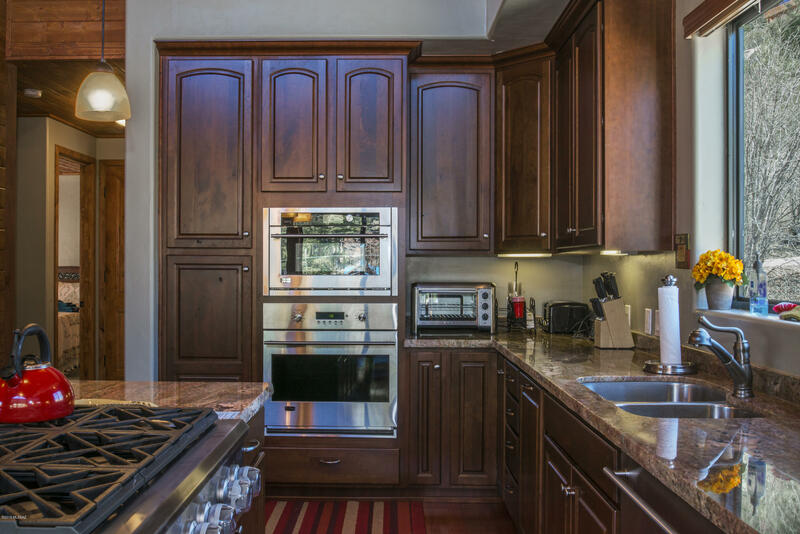 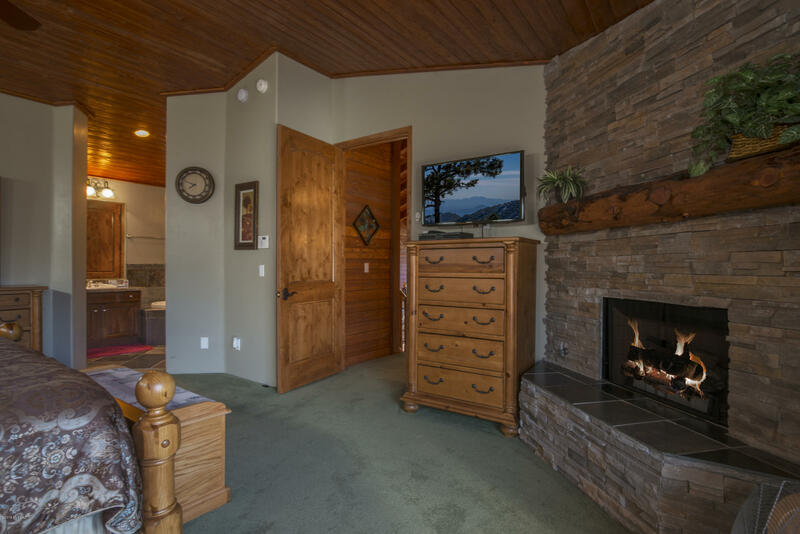 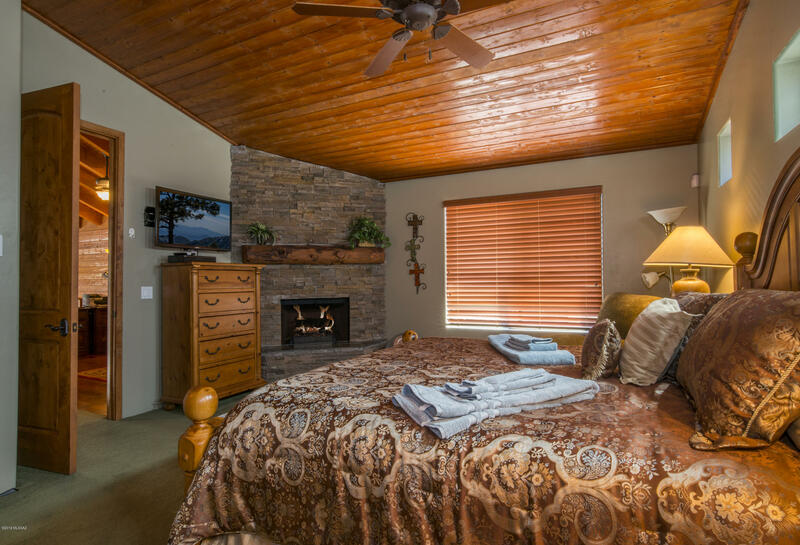 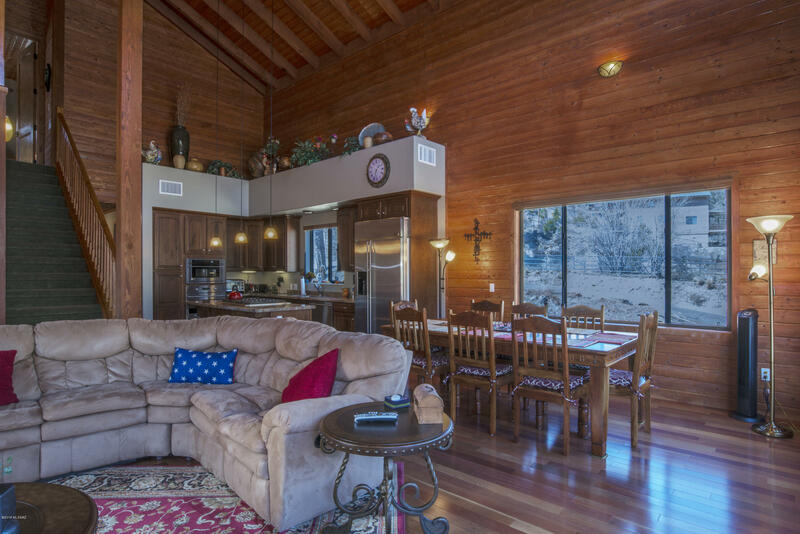 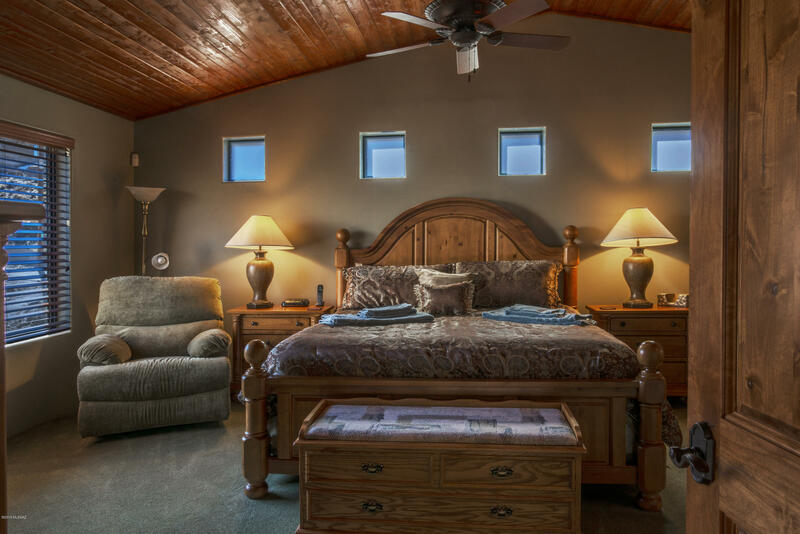 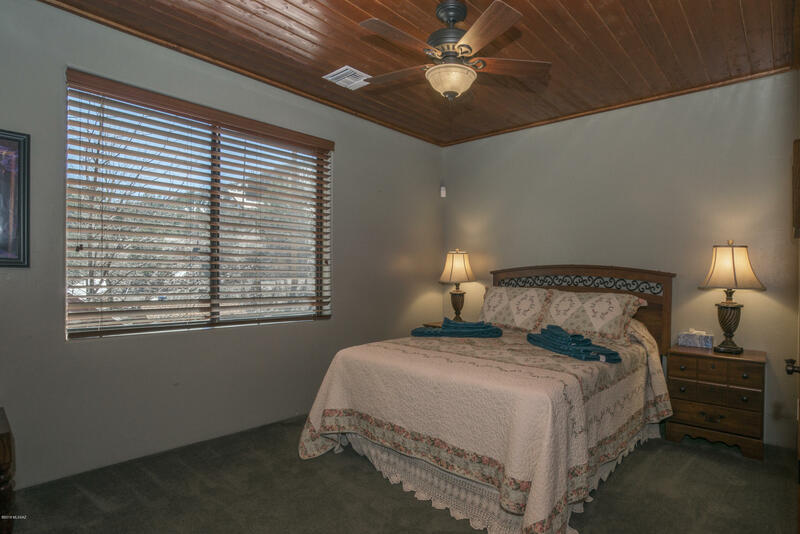 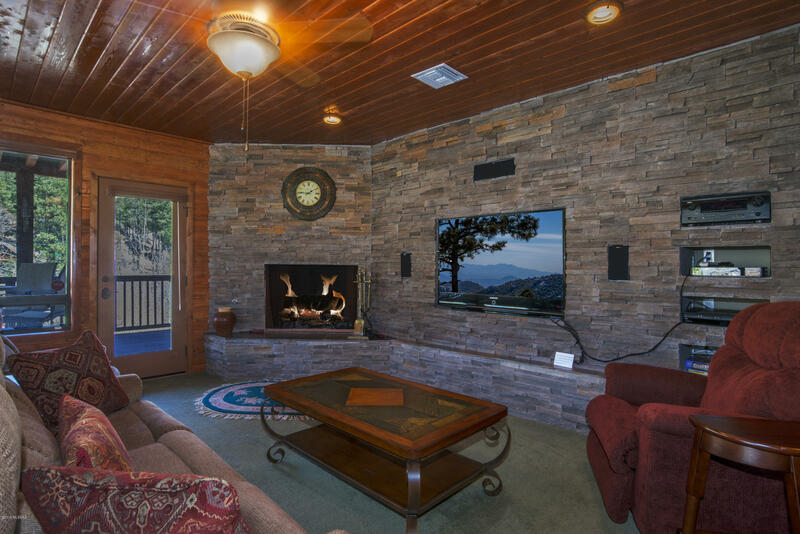 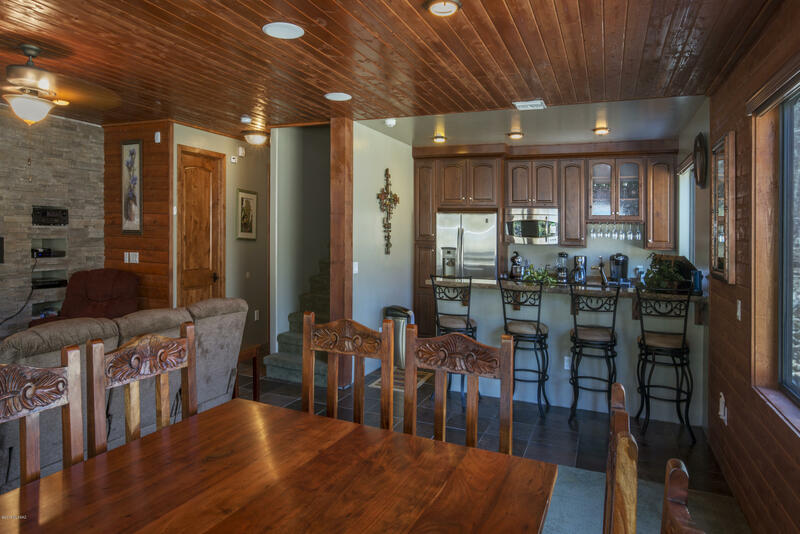 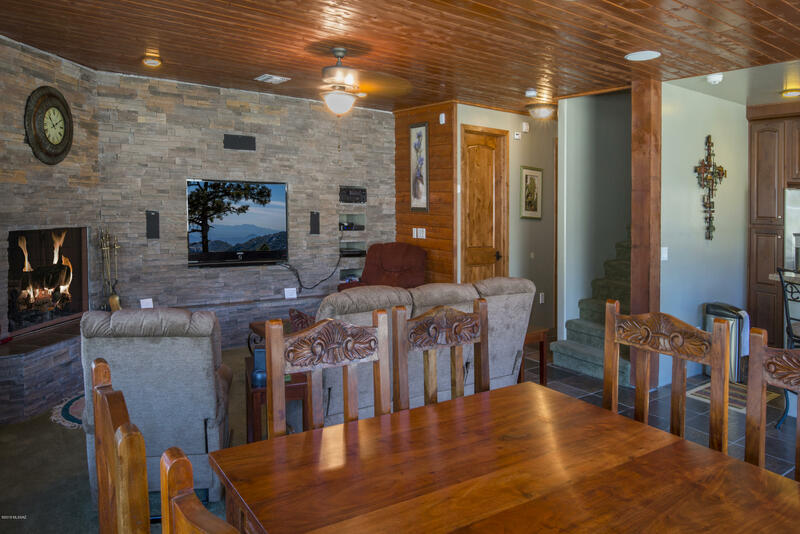 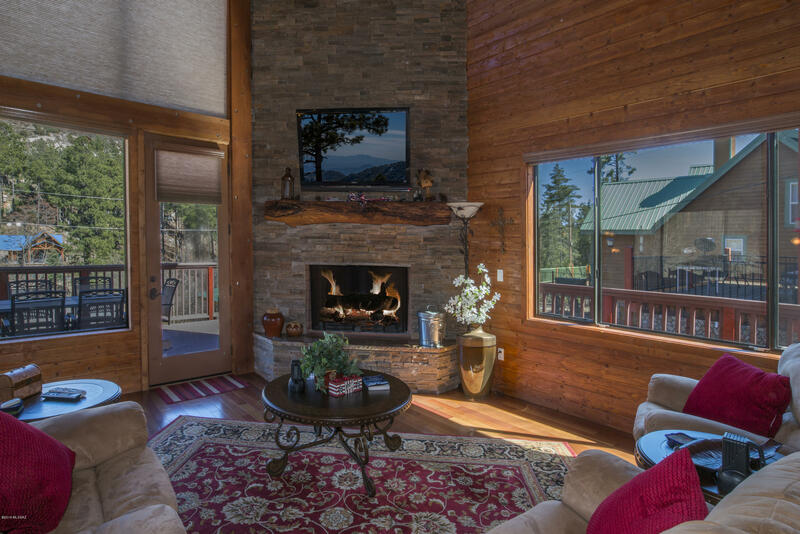 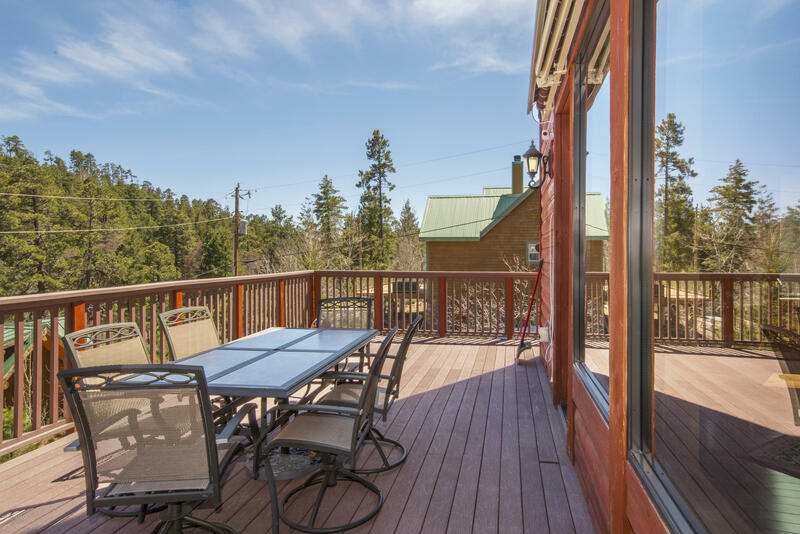 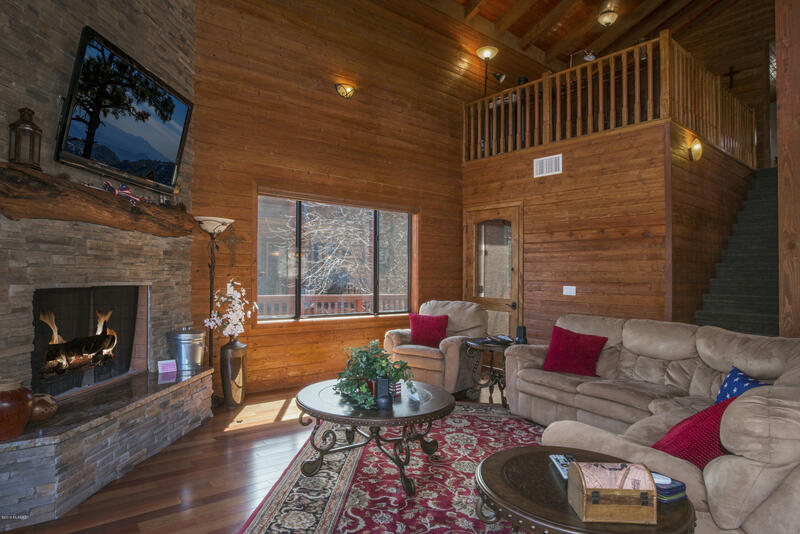 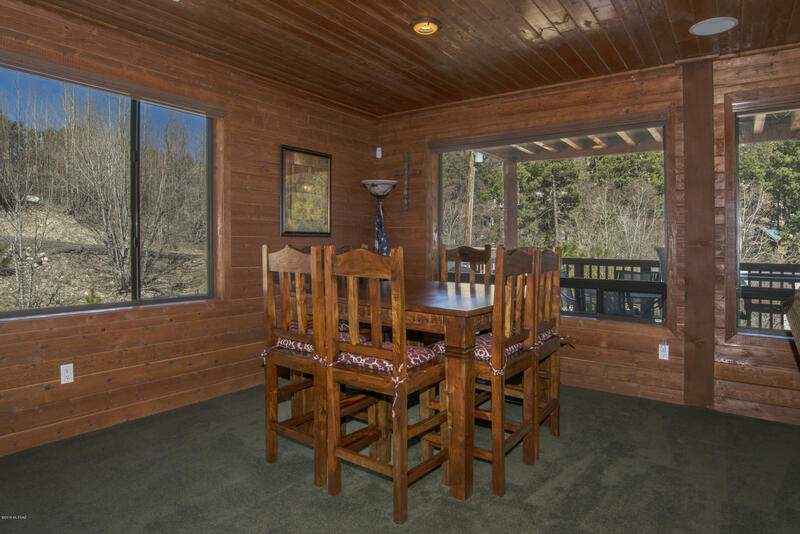 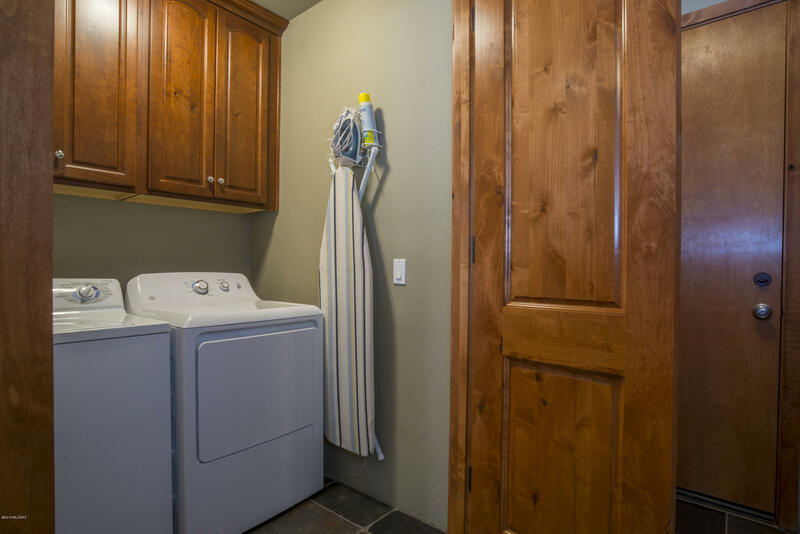 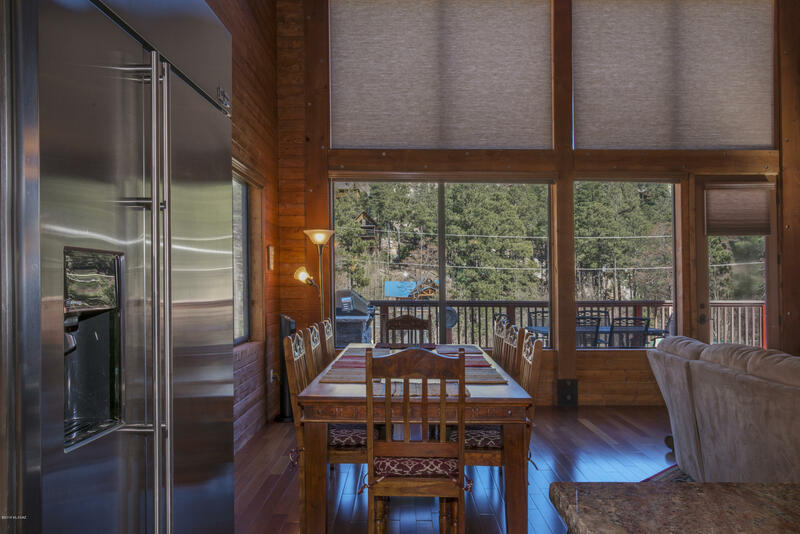 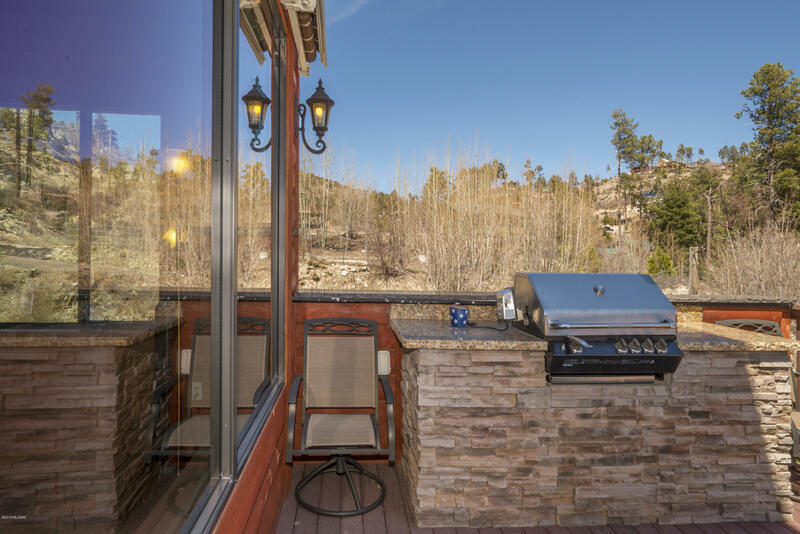 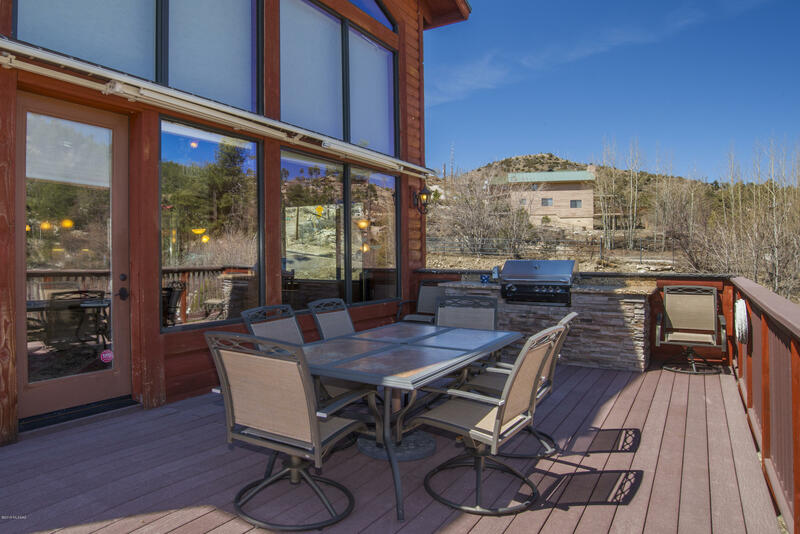 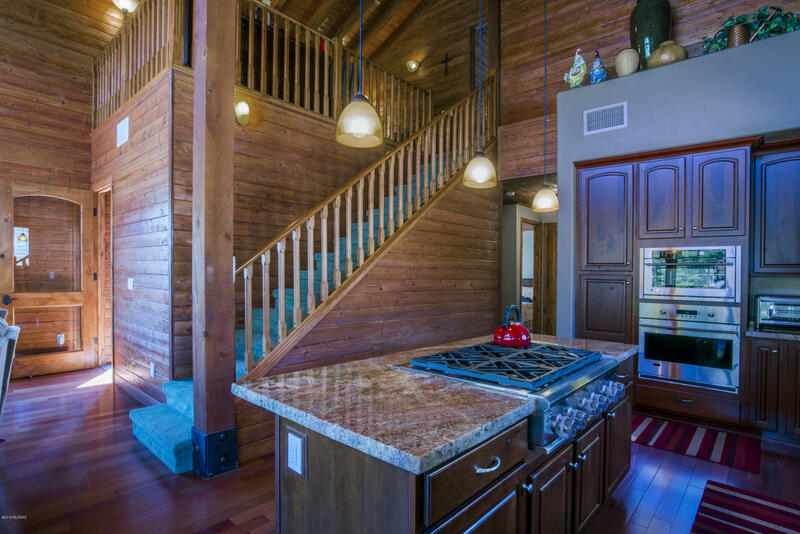 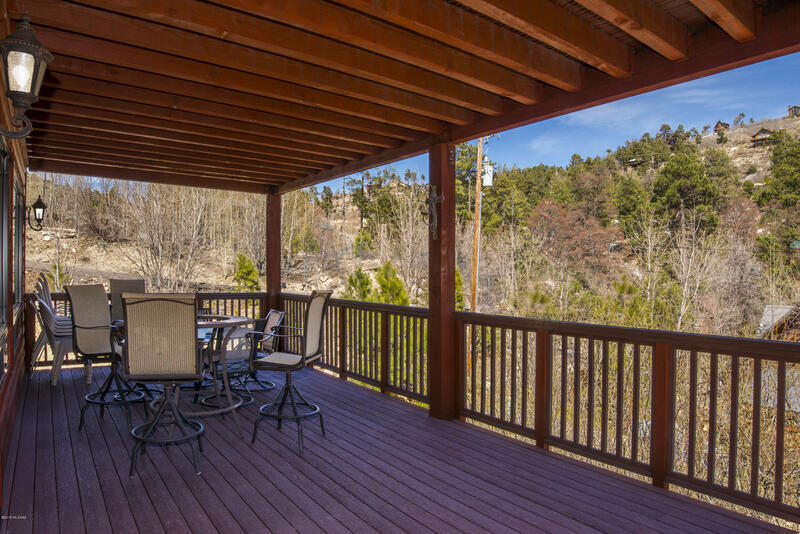 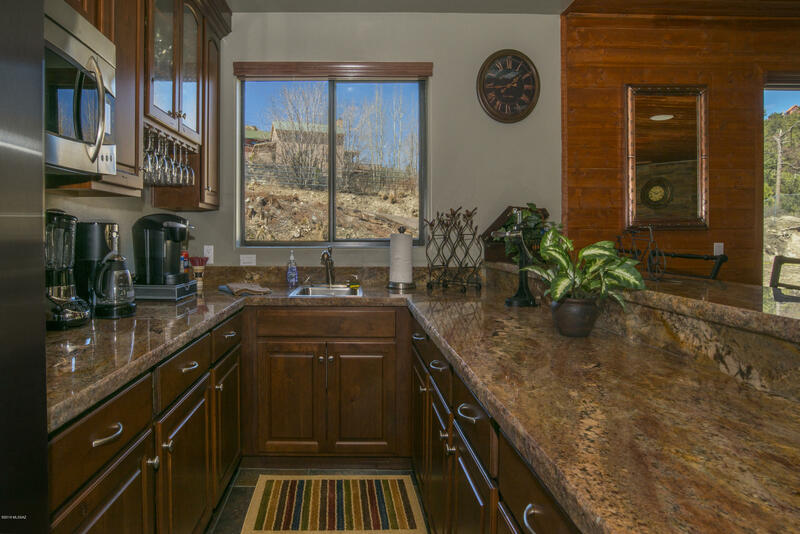 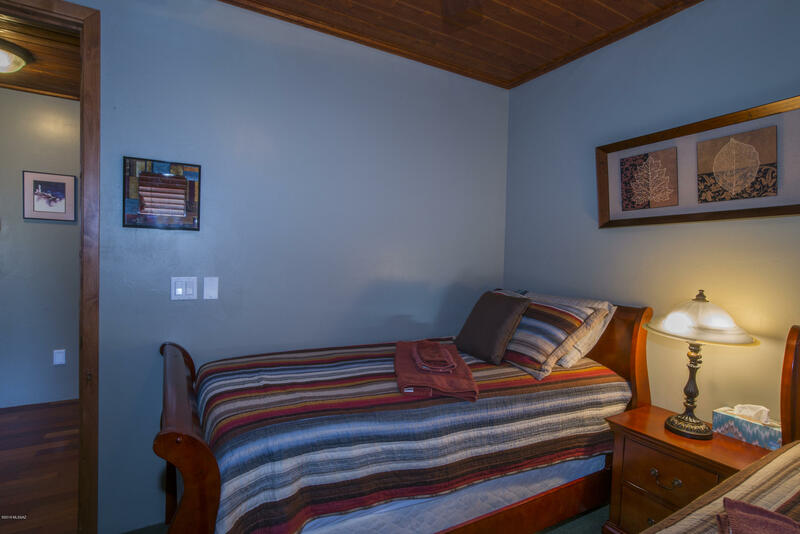 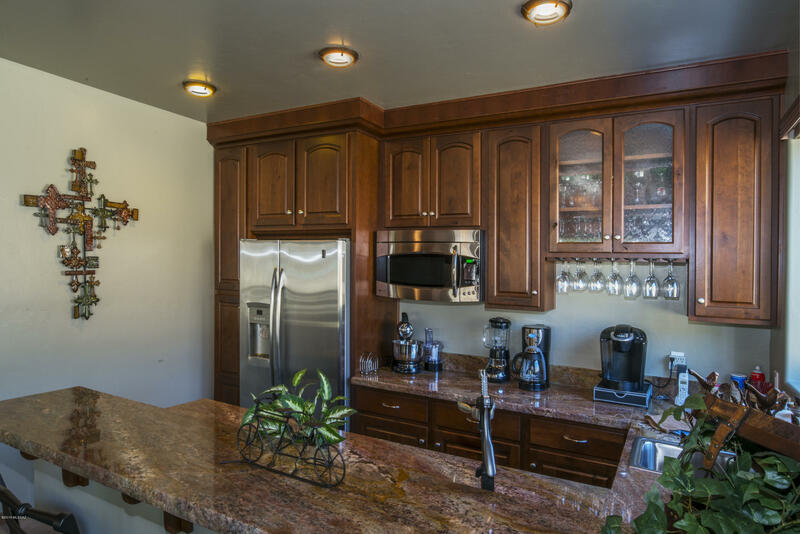 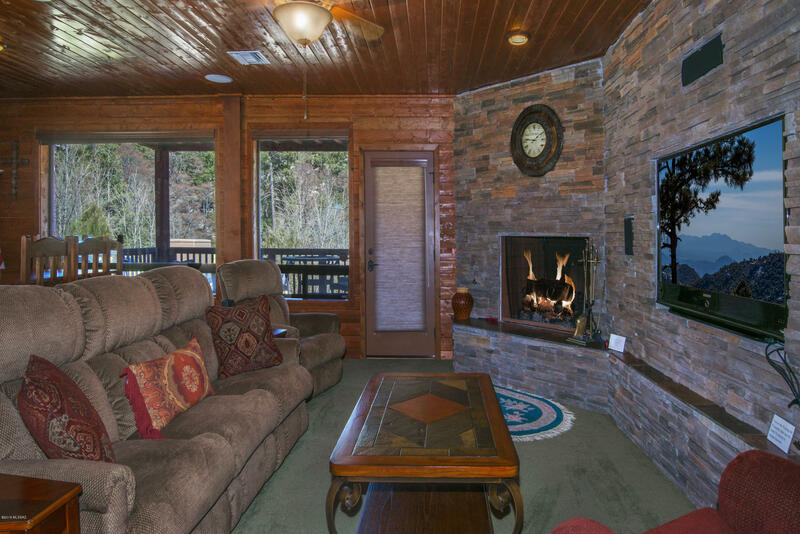 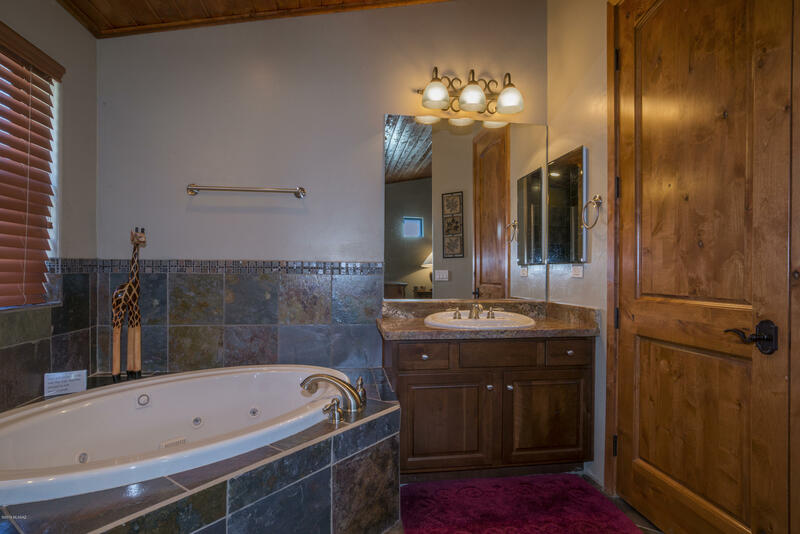 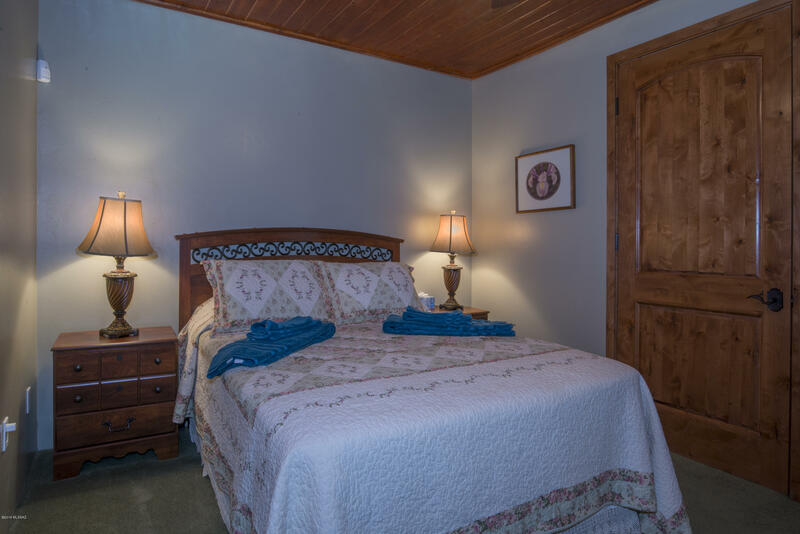 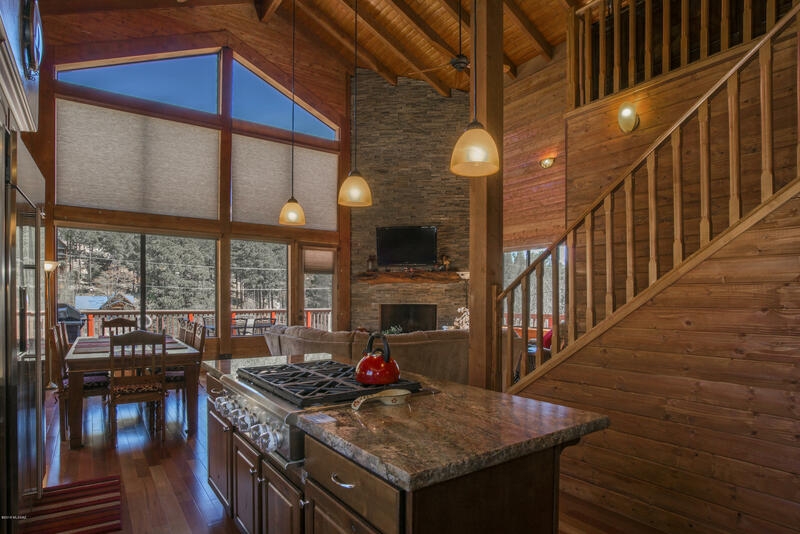 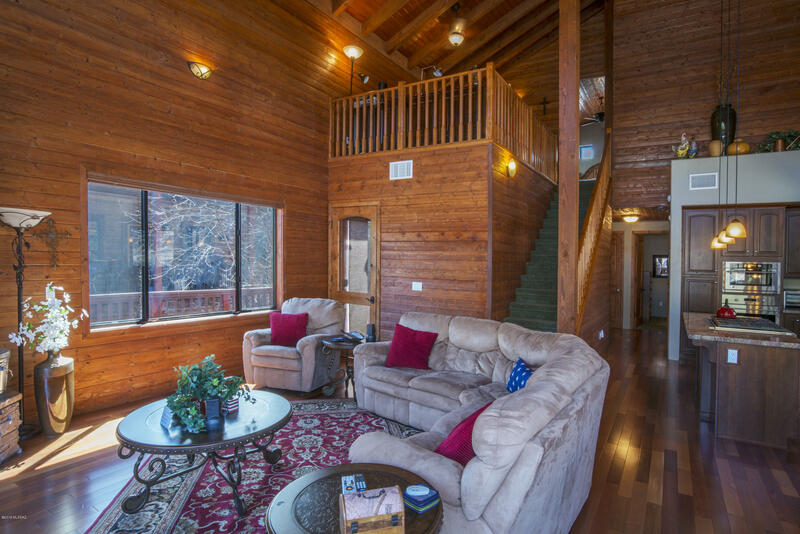 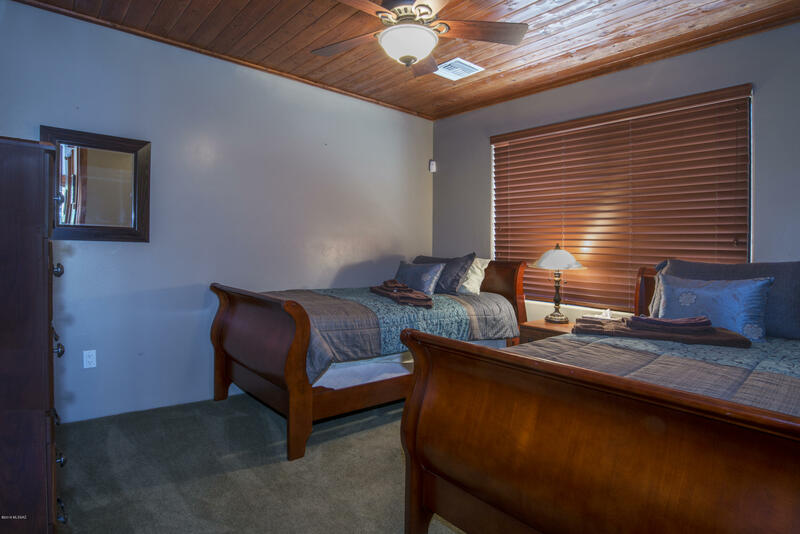 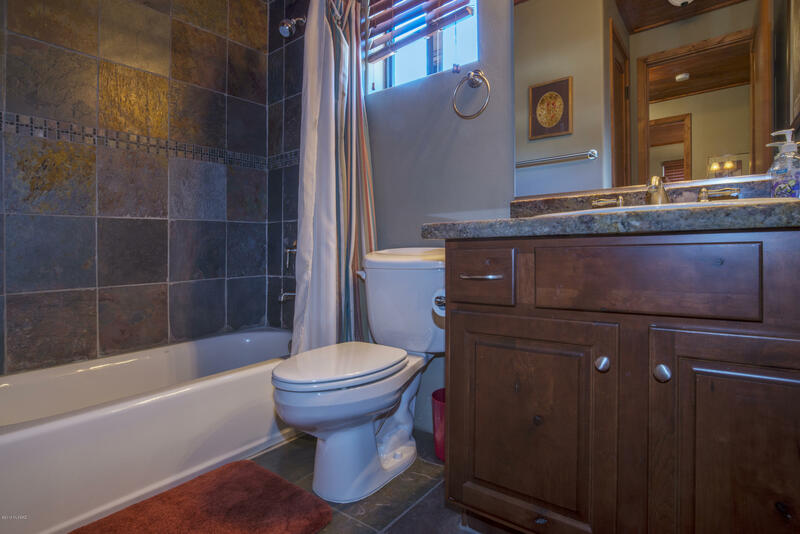 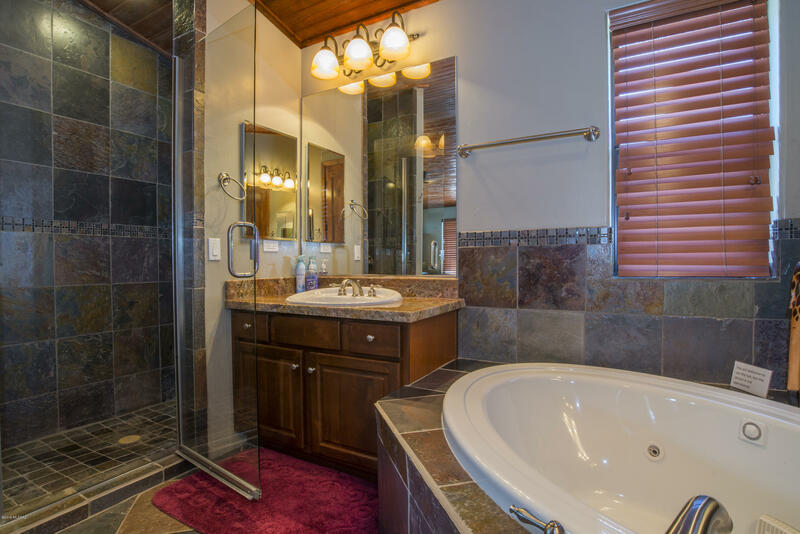 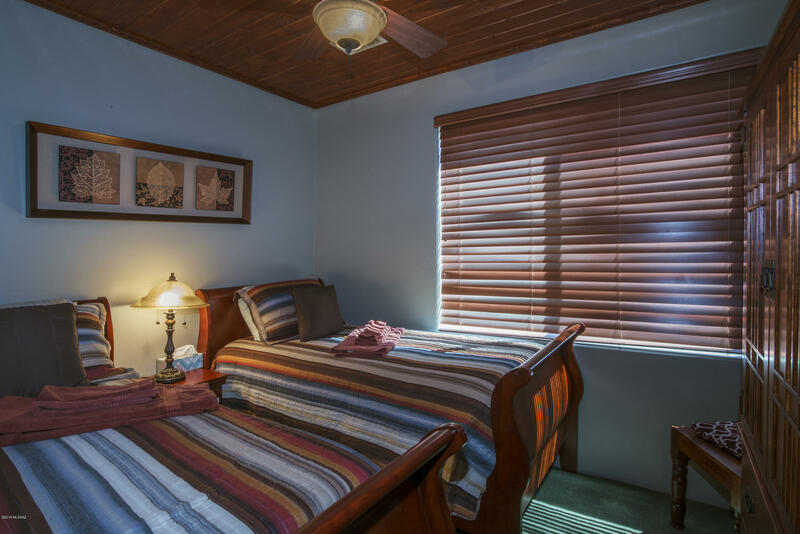 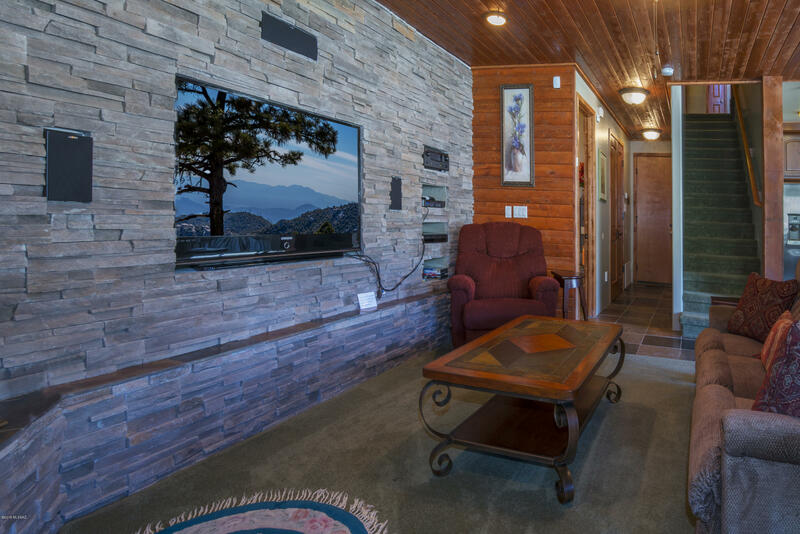 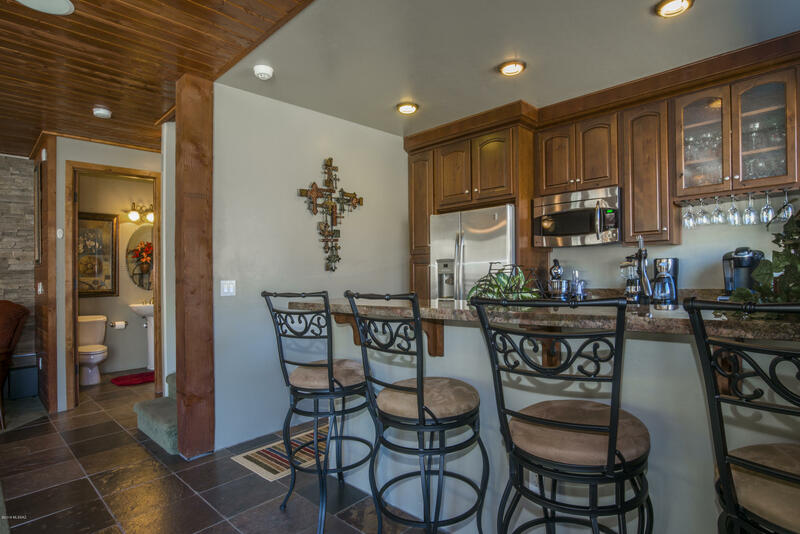 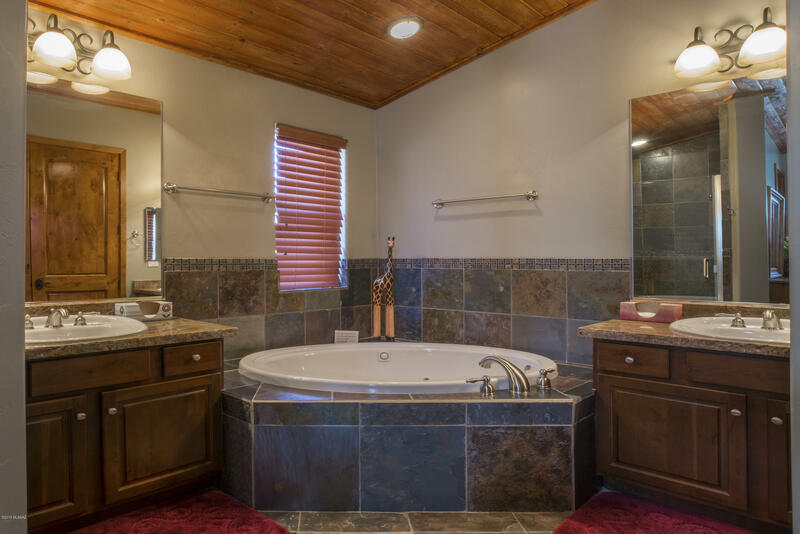 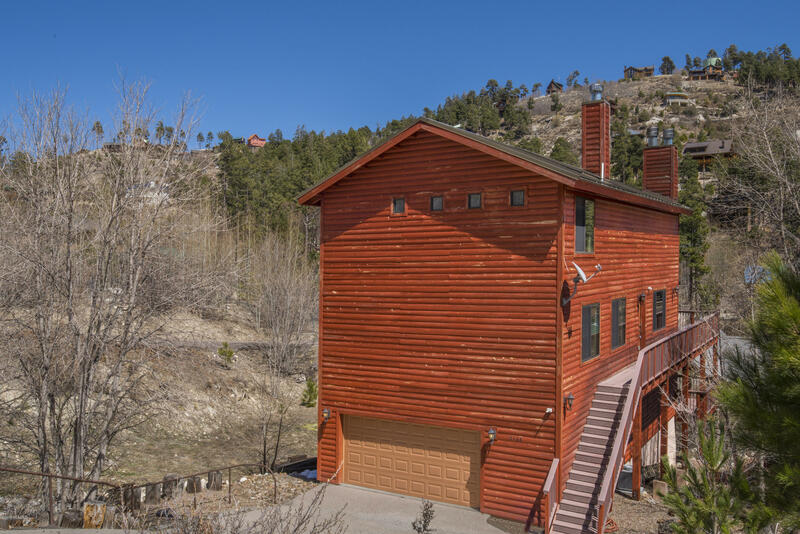 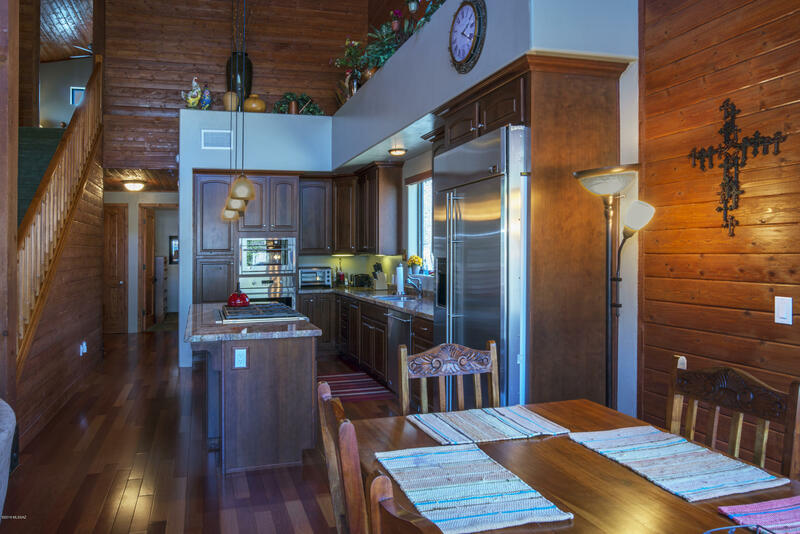 Beautiful Luxurious mountain cabin loaded with amenities with year around access.This is a 4 bedroom 3 bath with a 2 car garage with its own work station. 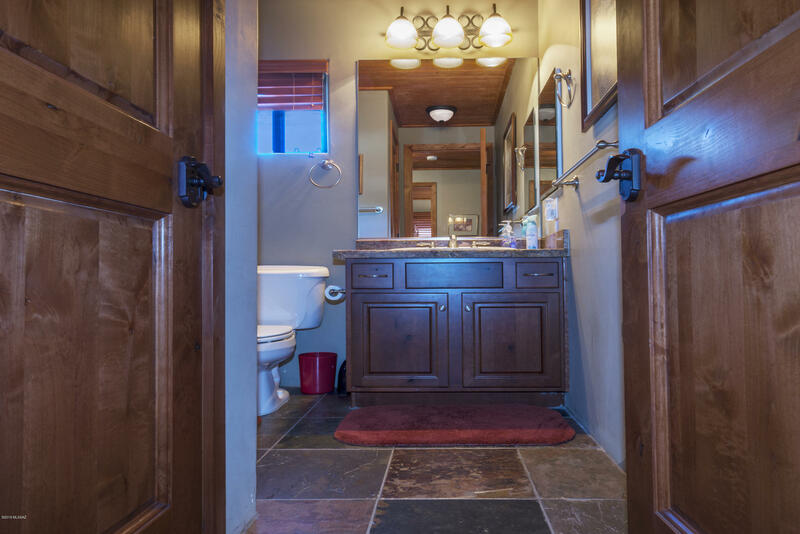 Mud room in entry way for snowy days.Large open living room with electric window coverings.Master suite with its own fireplace and an open loft on top floor for possible office space.Master bath with a jetted bath tub and separate shower.Large media room on the bottom floor with a full wet bar and its own deck.2 Large Trex decks for easy maintenance and a built in gas BBQ on main floor deck,perfect for gathering on beautiful mountain days.Cabin has an alarm system,surround sound,central vac.Located behind the Living Rainbow,perfect location for walking distance to the village and Marshalls Gulch.Come up and check out this stunning cabin! 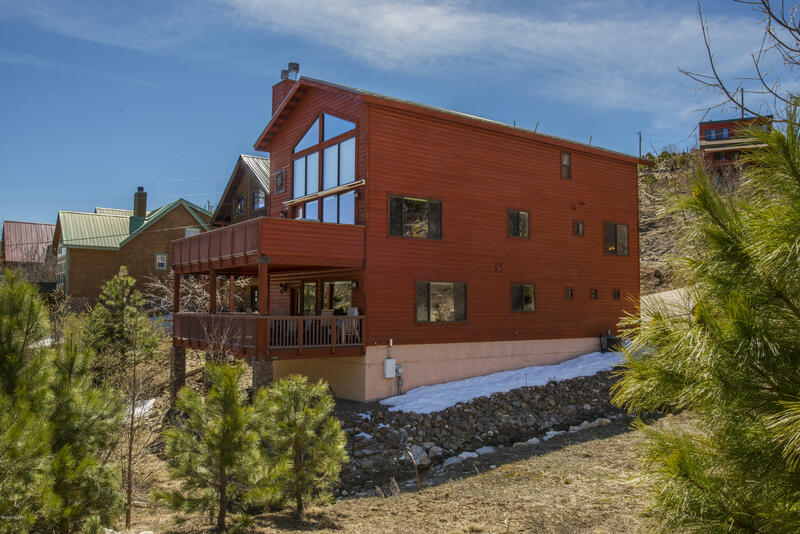 Directions: Cat Hwy, through the village, right on Goat Hill, Left on Phoenix, corner lot.